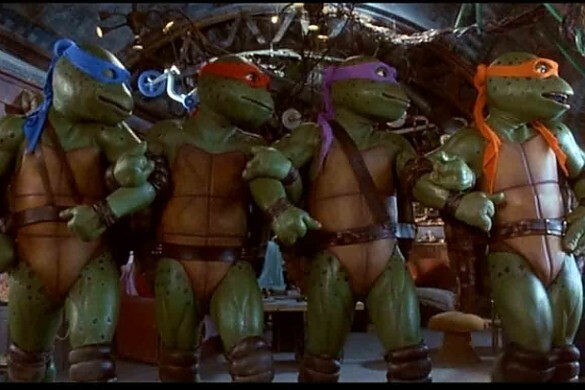 This week on the InSession Film Podcast, we discussed Teenage Mutant Ninja Turtles: Out of the Shadows, which has turned into a new guilty pleasure for certain audiences. With that as our inspiration, we decided to talk about our favorite guilty pleasure movies and boy, was this a lot of fun! Guilty pleasures are a fun subject for us to talk about and it’s crazy it’s taken us this long to finally dedicate a segment to it. Obviously with a list like this, it can go in a number of different directions depending on your taste in film. There are probably a number of reasons why you may like a bad film, and we try to hit on those reasons in our picks. Hopefully you guys enjoyed our lists and if you agree or disagree with us, let us know in the comment section below. There are obviously a ton of other guilty pleasures that we didn’t mention that could make your list, depending on your own tastes and criteria. That being said, what would be your Top 3? Leave a comment in the comment section or email us at insessionfilm@gmail.com.